The McArther Foundation just announced Rev. Dr. William J. Barber II as one of their 2018 Genius Grant recipients. Rev. Dr. Barber was named as one of 25 recipients of the MacArthur Fellowship’s 2018 “Genius Grant” that was announced this week for his work, “building broad-based fusion coalitions as part of a moral movement to confront racial and economic inequality,” the grant stated. The extremely prestigious award comes with a no-strings-attached grant of $625,000 that is paid out over five years. Past recipients have included “Hamilton” musical creator Lin-Manuel Miranda and author Ta-Nehisi Coates. Rev. 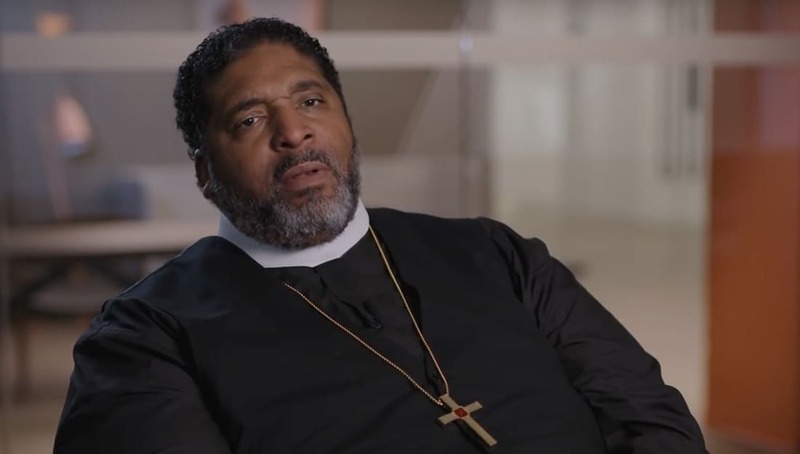 Dr. Barber, who is the pastor of Goldsboro’s Greenleaf Christian Church and served as the President of the North Carolina conference of the NAACP (2005–2017), teamed up with colleagues to relaunch a revival of the Poor People’s Campaign that was originally spearheaded by Dr. Martin Luther King Jr. in 1968. “To recast the movement for the twenty-first century, the Campaign conducted an audit of systemic racism, poverty, ecological devastation, and the war economy in the United States since 1968. The findings of the audit have been used to inform and build state and local, nonpartisan fusion movements committed to challenging laws and policies that are antithetical to these four broad tenets of social justice,” the MacArthur Fellowship’s website states. “He is effective at building unusually inclusive fusion coalitions that are multiracial and interfaith, reach across gender, age, and class lines, and are dedicated to addressing poverty, inequality, and systemic racism.” the MacArthur Fellowship wrote in their bio about him. When he received the news that he had been awarded the grant, he had just been arrested in Chicago at a protest to raise the minimum wage in front of McDonald’s Headquarters. Watch the full video that the MacArther Fellowship released about him along with their announcement that he had been awarded the grant. Share this on Facebook if you think more people should know about this!